Samsung certainly had its moment in the sun last week, but it appears that another alluring smartphone will soon emerge from South Korea -- this time as the Optimus Note from LG -- which presents itself in the wild and with a leaked press shot. 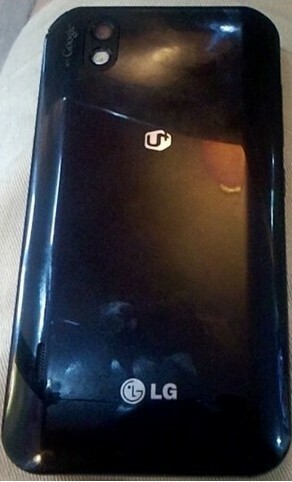 It's said to feature a 1.2GHz dual-core Tegra 2, along with a 4-inch WVGA NOVA display and Gingerbread. We can also expect a 5 megapixel primary shooter with an LED flash on the rear, a front-facing VGA cam up front, 8GB of internal storage and WiFi Direct capability. 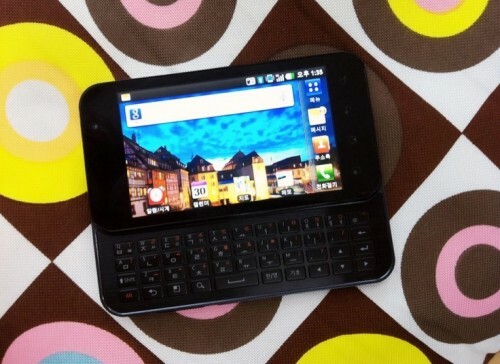 The device itself is 12.3mm thick, which accommodates a four-row sliding QWERTY keyboard. While this version seems destined for LG's home territory, we can't help but wonder if we'll see similar specs in the Optimus Slider that's bound Sprint. Also, since the phone has yet to become official, perhaps a last minute name change is in order? As you ponder this final point, hop the break and take a squint at Mr. Blurrycam's finest.